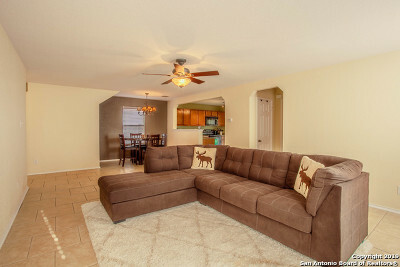 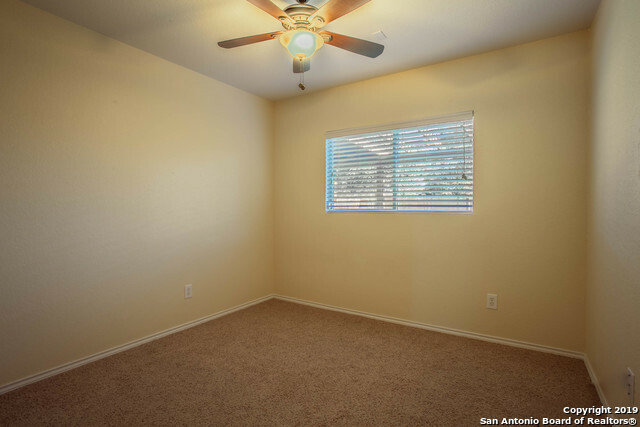 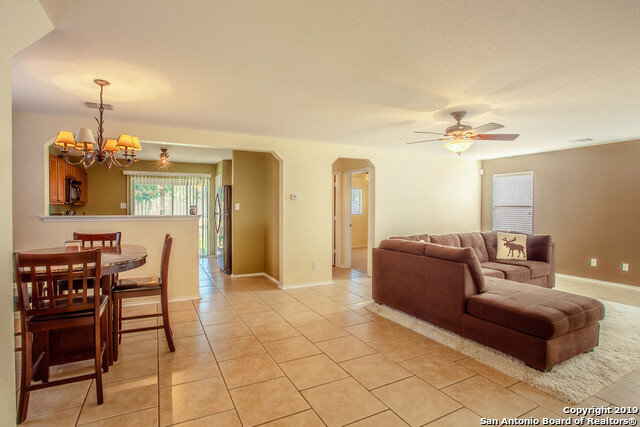 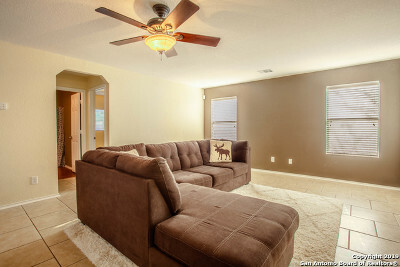 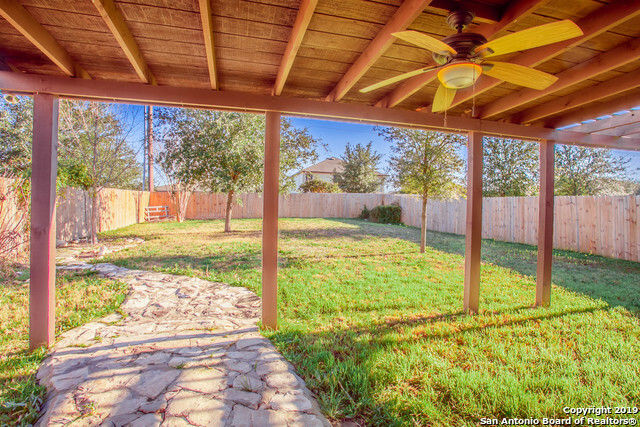 This well-kept, spacious home is featured as one of the longest lots in Retama Springs. 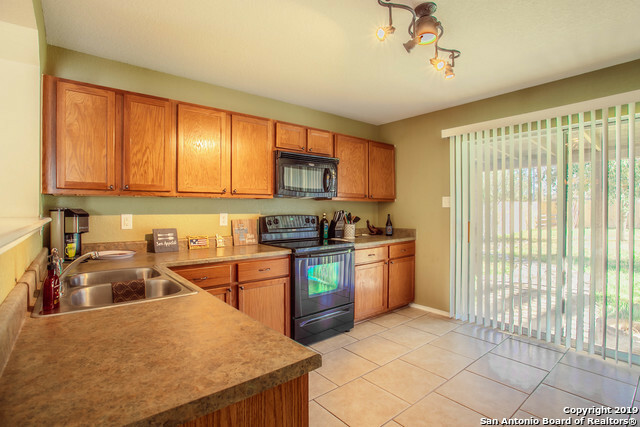 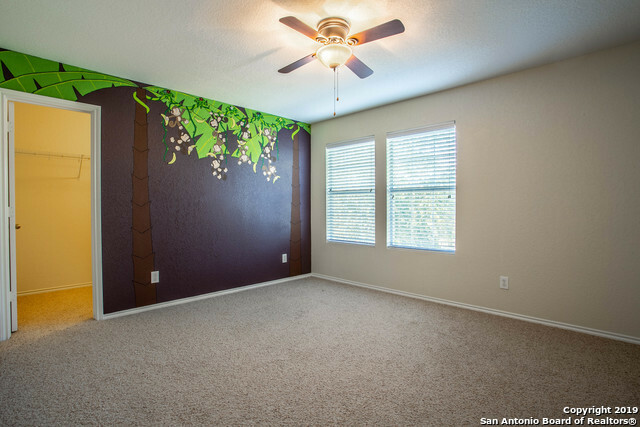 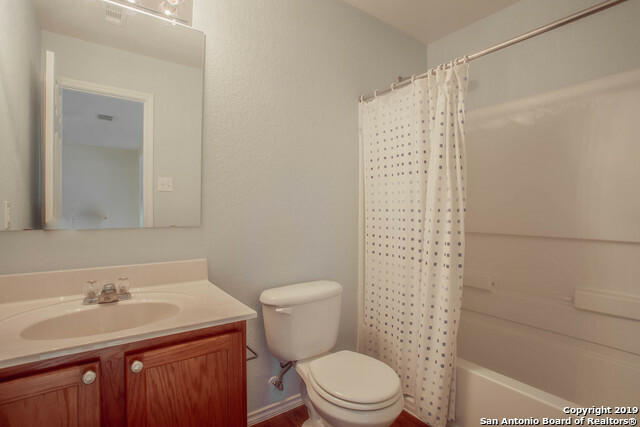 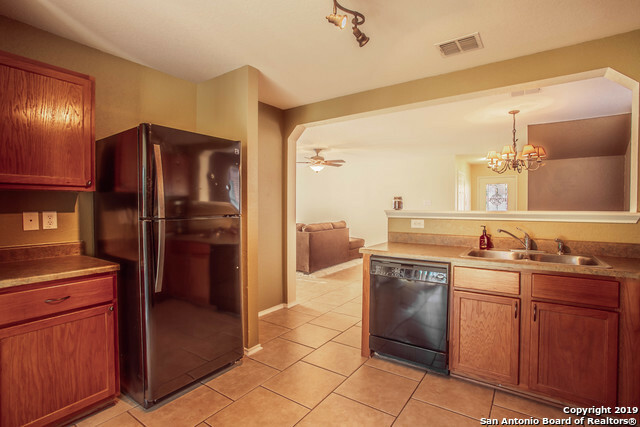 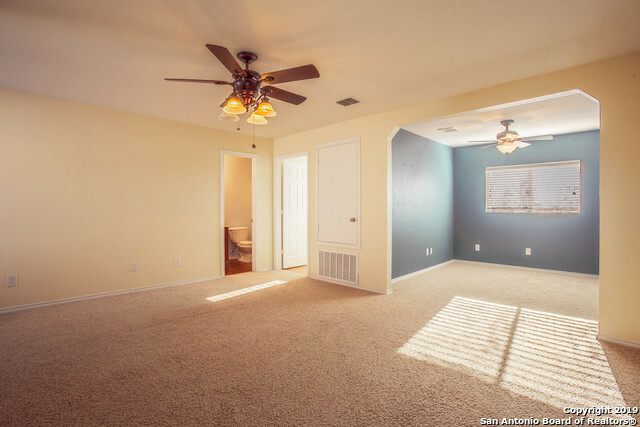 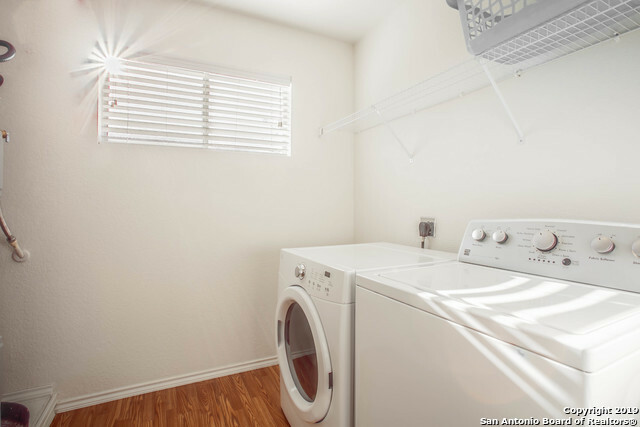 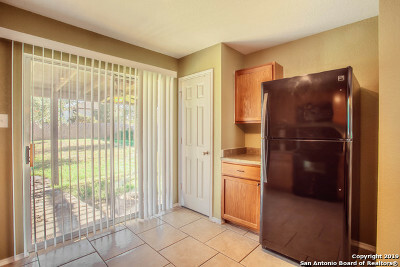 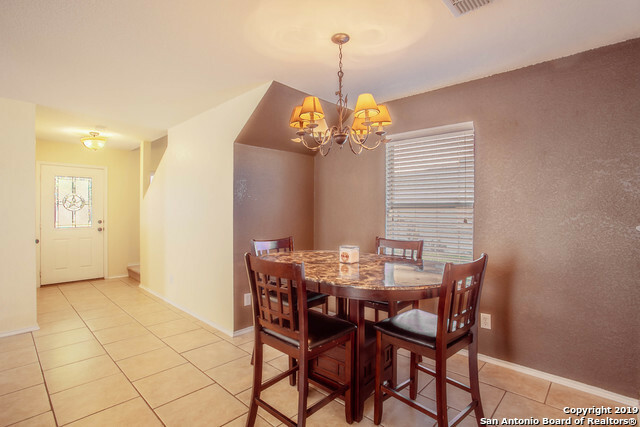 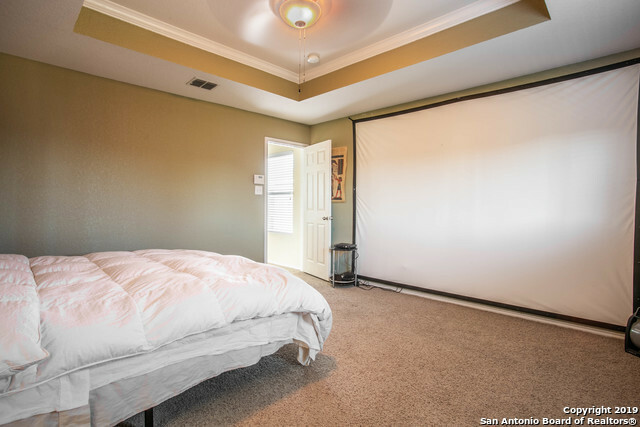 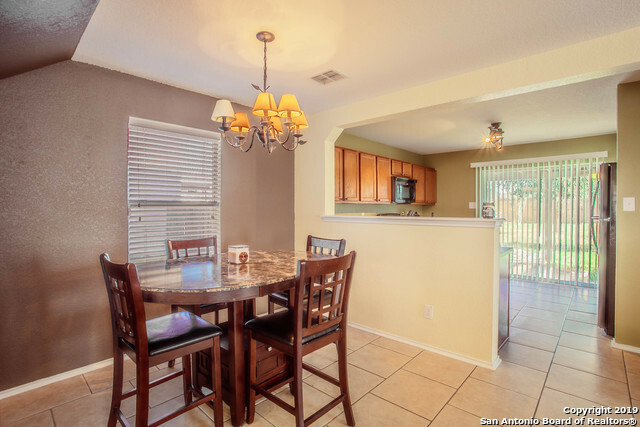 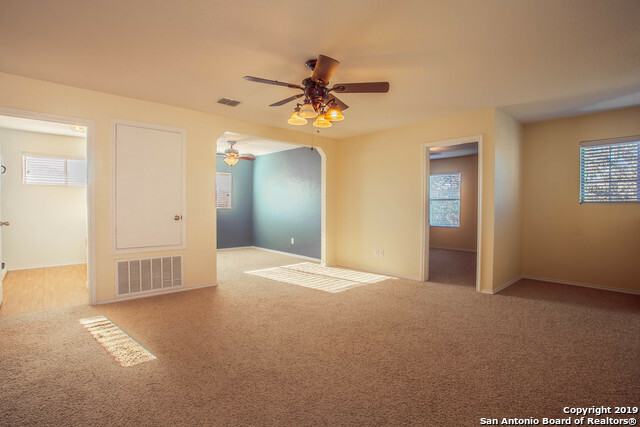 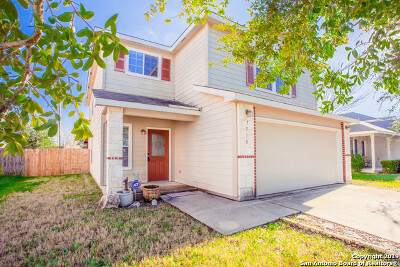 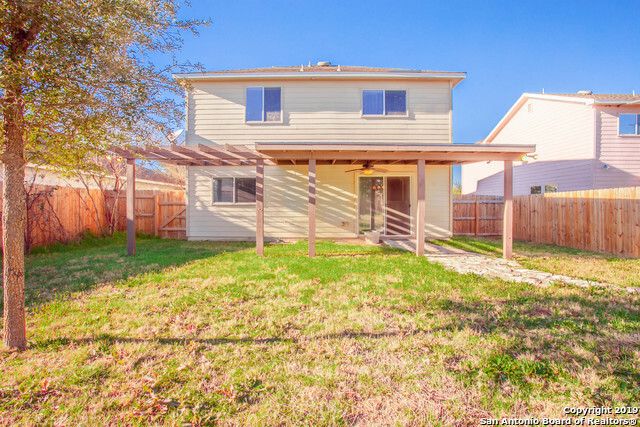 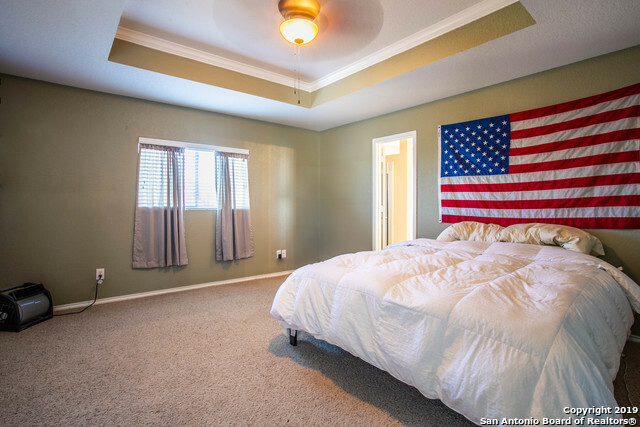 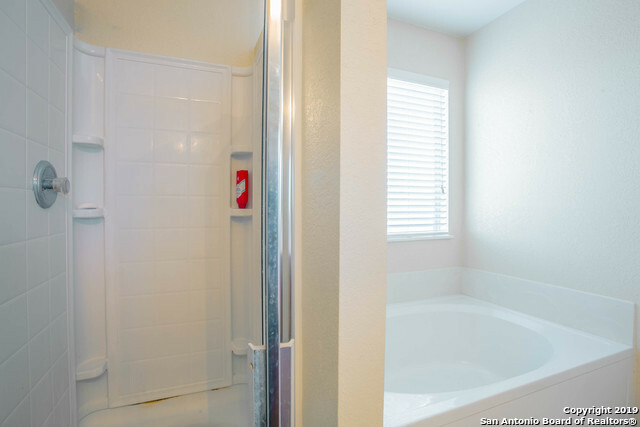 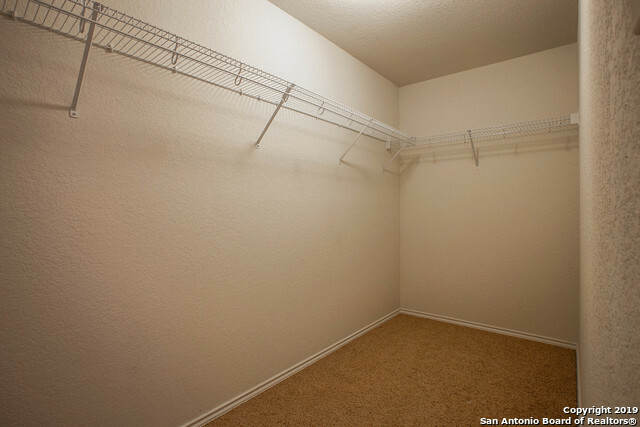 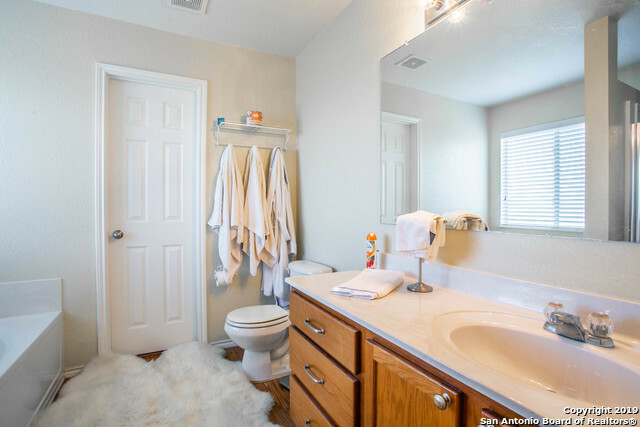 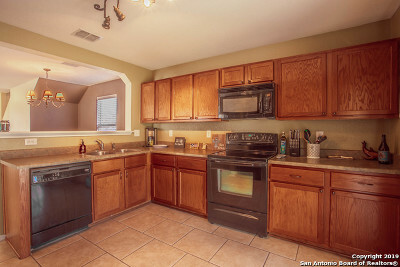 This 3-Bdrm, 3-Bath home is located near Randolph Air Force Base, Retama Park, and IKEA. 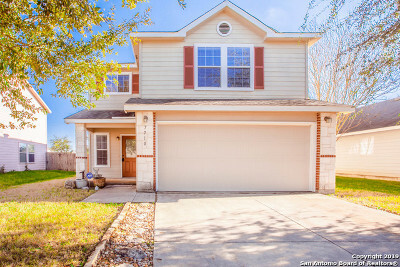 If you&apos;re looking for a great home for the right price, look no further!